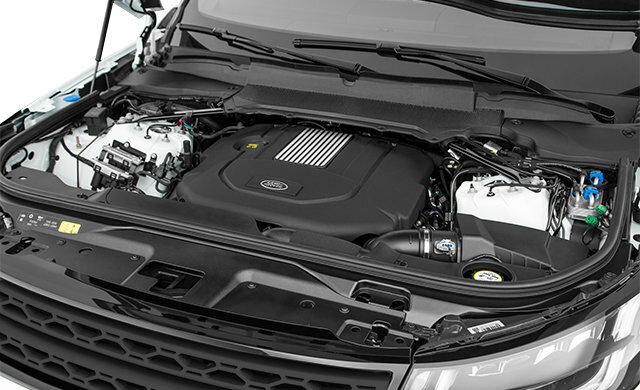 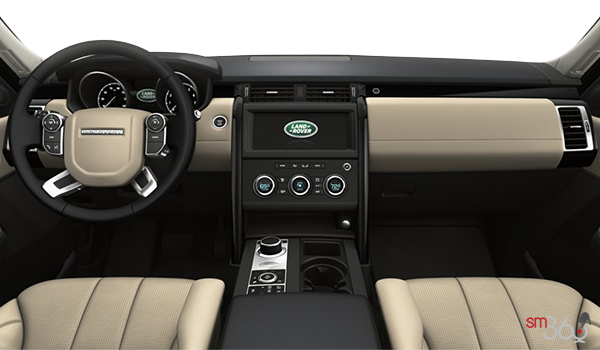 Form, function and exemplary levels of finesse are brought together to help create one of the most compelling Land Rover vehicles to date. 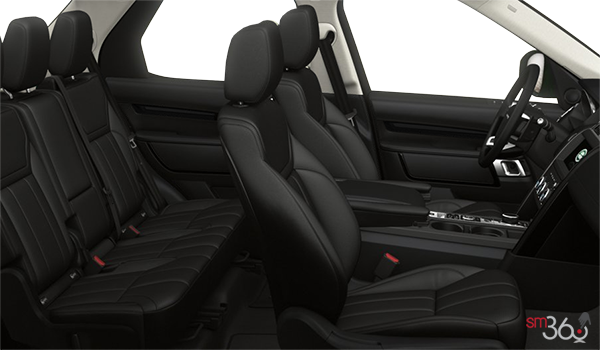 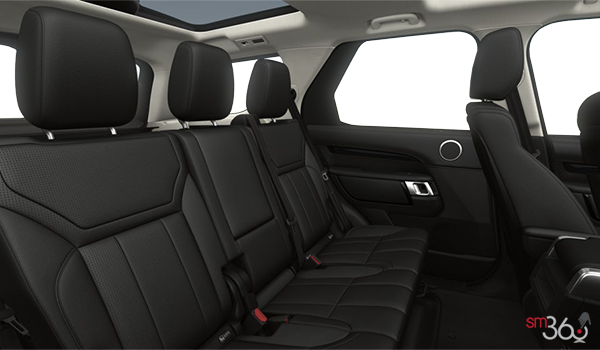 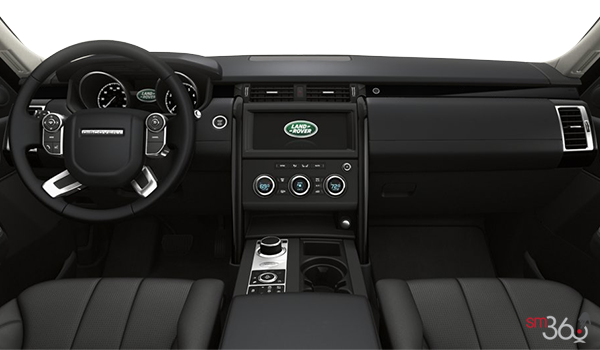 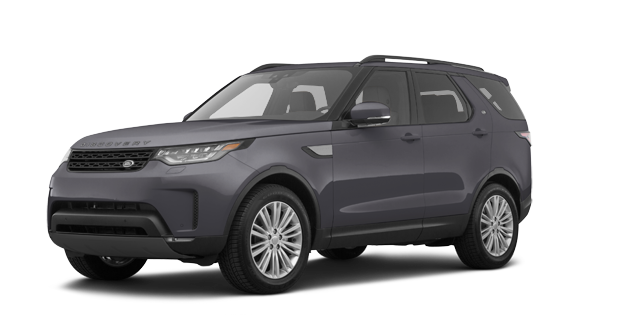 The vehicle’s exterior design is a revolutionary re-imagining of the Discovery for the next generation and introduces a new level of refinement as demonstrated by its beautifully crafted and sculpted surfaces. 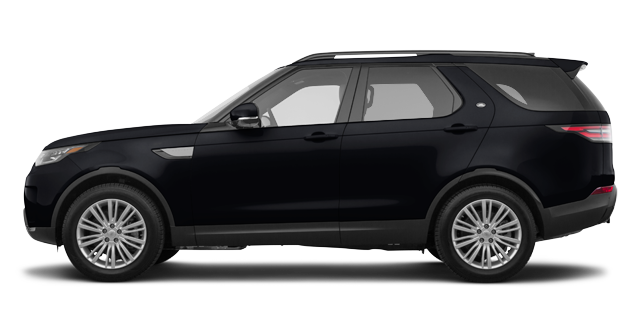 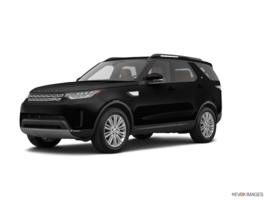 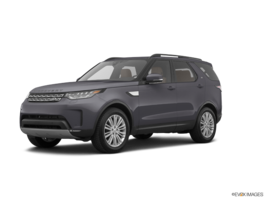 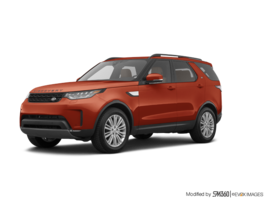 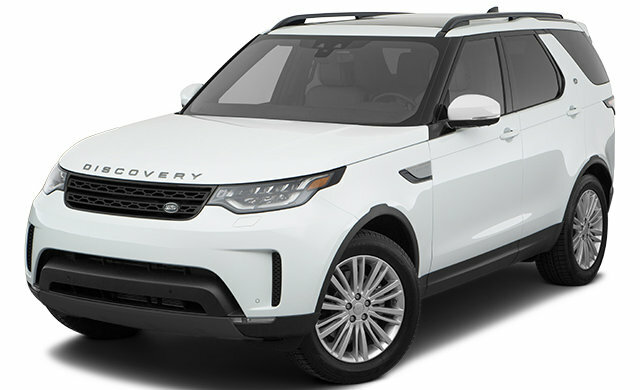 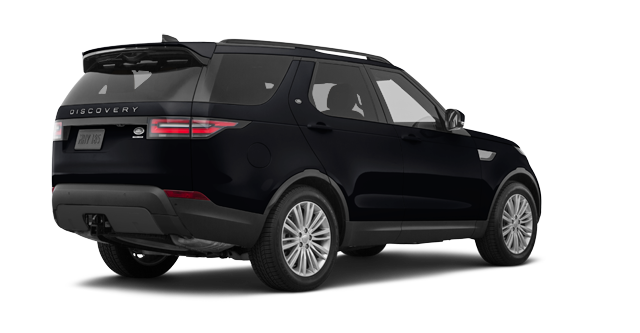 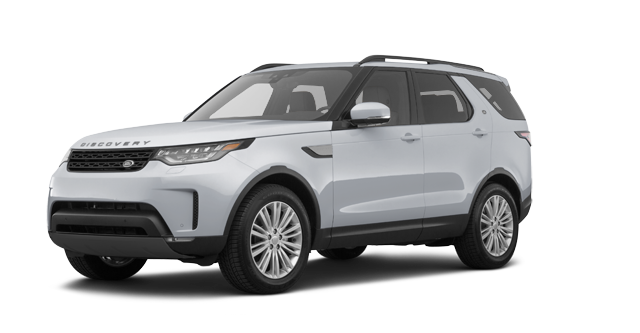 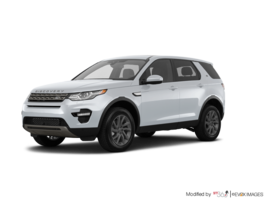 Interested in the 2018 Land Rover Discovery SE ?